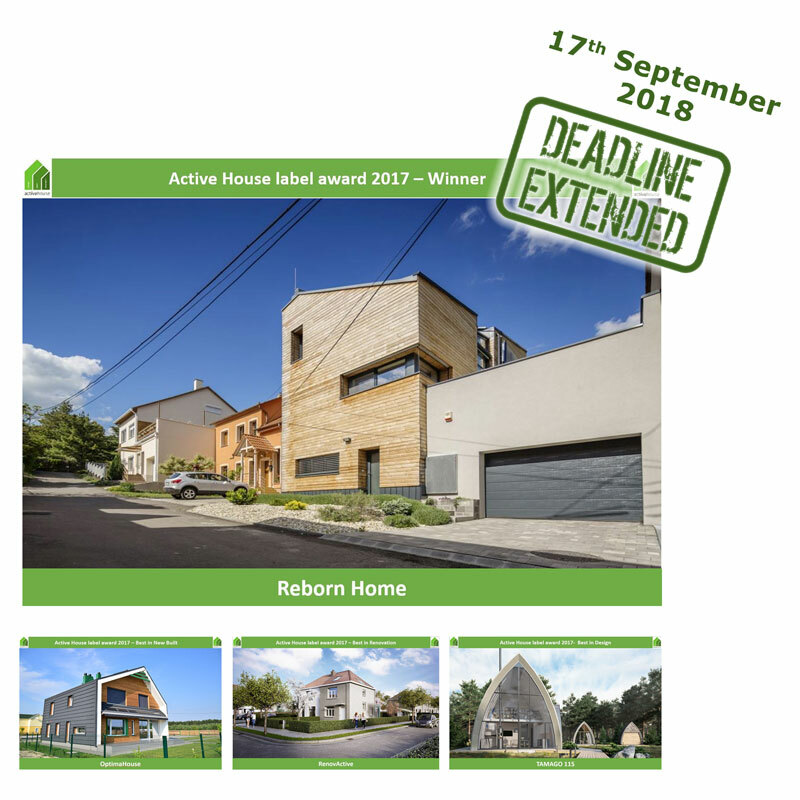 The Active House Alliance invites professional house builders, developers, architects, designers and students who have developed, or have in mind, a sustainable buildings project to submit an application for the Active House Label Awards. The project will be evaluated based on the Active House vision and the ‘Winner’ and ‘Best in class’ projects will be awarded with an Active House label. The Active House Label is a worldwide quality stamp for comfortable and sustainable buildings. It advices on elements that are important to people’s life and their homes. The label is issued to buildings that has been evaluated in accordance with the Active House specifications and meet the minimum demands in terms of indoor conform, smart use of energy and minimum impact on the environment.